Road of Leaves- on sale this weekend. Looking for a fun novel to read? Try ROAD OF LEAVES. This Arthurian Fantasy is on sale this weekend at Amazon for only 99 cents as an e-book. (August 21- 24, 2014). This is the first book in the Ways of Camelot trilogy. 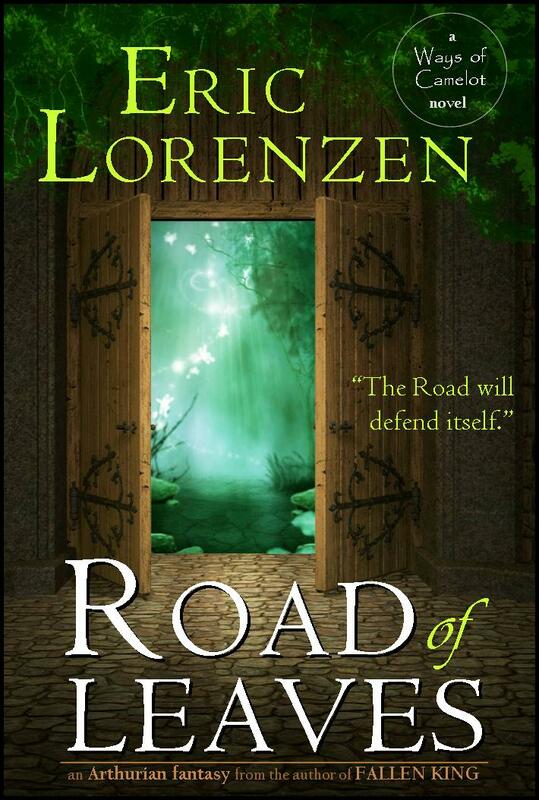 The second book, ROAD OF WATERS, will be released in about one month. The third book, ROAD OF CLOUDS, will be out before the end of the year. What about those of us in the UK? For our readers in the UK, this novel will be on sale from Aug 22-24, 2014.